Customer experience (CX) management is a maturing field, but is still early in its evolution. 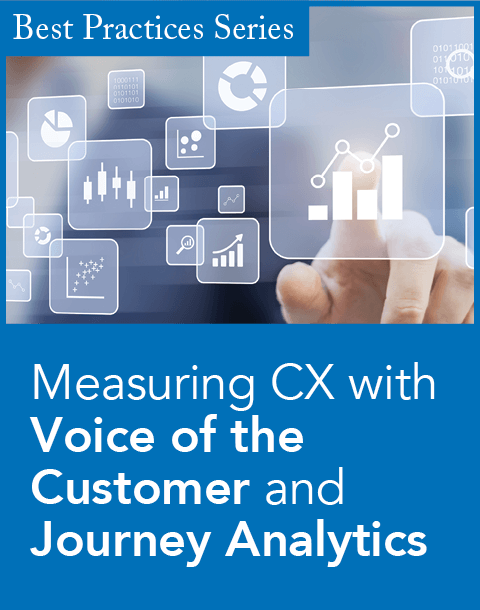 While voice of the customer programs, customer journey mapping, and CX training are becoming more common, companies have yet to become truly customer-centric. Let's look at where companies are on their CX journeys today, and where they need to go in the future. In the 2014 Temkin Experience Ratings, we benchmarked the customer experience of 268 companies across 19 industries based on feedback from 10,000 U.S. consumers. First of all, congratulations to the top 14 companies in the ratings: H-E-B, Trader Joe's, Chick-fil-A, Publix, Aldi, Food Lion, Sonic Drive-In, credit unions (not ranked individually), Dairy Queen, Kroger, Piggly-Wiggly, Regions, Sam's Club, and Starbucks. As you can see, many are from the grocery and fast food industries. Consumers have simple expectations for interactions with such companies, so those that meet them well are rewarded with favorable customer experience marks. On the flip side, health plans earn the dubious distinction of defining poor performance, taking the bottom four spots and five of the bottom 11, with TV and Internet services filling in most of the rest of the spaces. The lowest-rated organizations are Coventry Health Care, Empire Blue Cross Blue Shield (BCBS), Highmark BCBS, Medicaid, U.S. Cellular, Comcast (for Internet service and TV service), Motel 6, Super 8, Charter Communications, and CareFirst BCBS. Why do these industries score so poorly? Because they haven't "grown up" with customer-centric cultures. TV service and Internet service firms have "grown up" in a world where they had near-monopoly power in geographic regions. Their management teams have focused on expanding this power and managing pricing to optimize profitability and growth. But the market has changed, and the stronghold over local areas is dropping as companies such as Verizon expand their offerings and new entrants such as Netflix get in the game. Larger players are starting to take customer experience more seriously. Health plans have historically held monopoly power by controlling the offerings that companies provide to their employees. These firms focused almost entirely on the needs of the companies. But more consumers will be making their own decisions on health plans, with fewer constraints from employers. In this environment, health plans find themselves woefully lacking in insights and empathy for consumers. Fortunately, most are starting to invest in customer experience. We've also noted encouraging signs of improvement. Fifteen of the 19 industries in the ratings improved between 2013 and 2014. Fifty percent more companies improved than declined. Congratulations to EarthLink, Regions, Humana, Morgan Stanley Smith Barney, and Capital One for improving the most over the previous year. 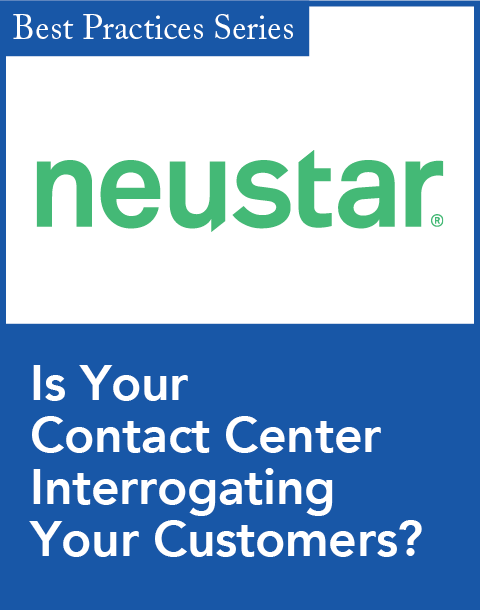 Most companies have a way to go before they can claim to be customer-centric. In our report The State of Customer Experience Management, 2014, we identified six stages of CX maturity: ignore, explore, mobilize, operationalize, align, and embed. More than three-quarters of companies are in the bottom three stages—ignore, explore, and mobilize. As companies evolve through CX maturity, they take on more difficult changes. They begin by attacking what I call the "fluff." In these early phases, companies eliminate problems, fix broken processes, and find ways to improve customer experience. Though valuable, this is not a plan for lasting success. In the upper three levels of CX maturity, companies attack the "tough" items. They not only improve customer experience, but also infuse customer-centric values and behaviors into their culture. They change how they hire, train, and promote people. They integrate customer experience efforts with their operational efforts, so that good CX is just part of running the business. Good luck on your CX journey. I hope that you can help your organization make the shift from fluff to tough. Bruce Temkin is customer experience transformist and managing partner of Temkin Group, a research and consultancy firm focused on enterprise-wide customer experience transformation. He is also the chair and cofounder of the Customer Experience Professionals Association (CXPA.org) and author of the blog Customer Experience Matters (experiencematters.wordpress.com). 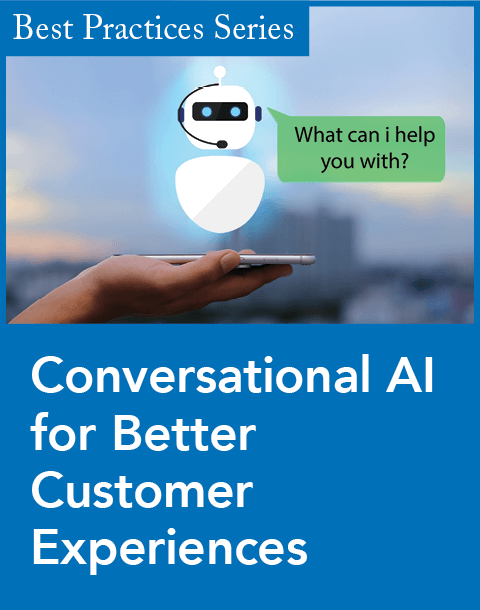 Forrester urges firms to tailor their CX approach to connected customers. Firms must reframe their approach to meet new market challenges. Great experiences require a bold vision and deliberate design. How today's sales teams are insulting buyer intelligence. Five things world-class companies are doing right.